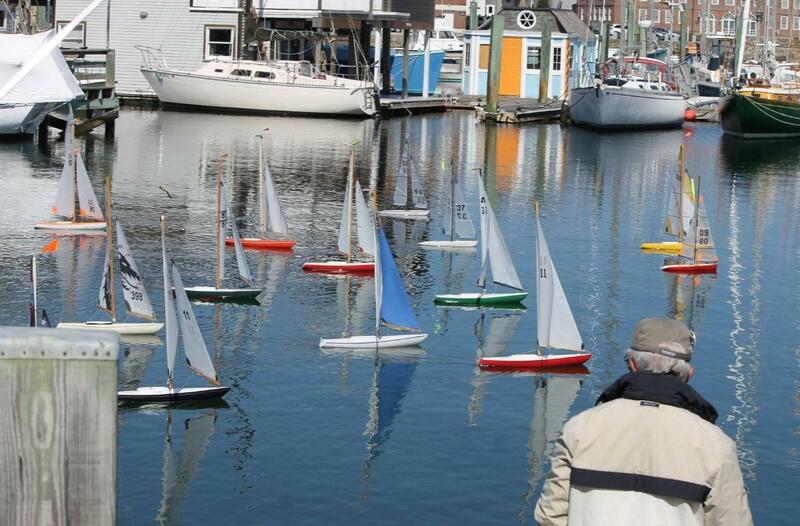 The annual Model Boat Show will take place on Saturday and Sunday in Woods Hole. Edward Gorey and model boats are celebrated in events this weekend. Here's your Weekend Outlook. This is a good week for fans of author/illustrator Edward Gorey, with both art and music-related events happening related to Gorey’s work. One at the Gorey House in Yarmouth and another with the Cape Cod Chamber Orchestra. Two Mid-Cape art museums will both be holding free opening receptions on Friday for new exhibits with some interesting themes: the Cape Cod Museum of Art in Dennis and Cahoon Museum in Cotuit. In Woods Hole this weekend, much of the village will be busy with model boats at the 12th biennial Model Boat Show hosted by the Woods Hole Historical Museum. And it’s April vacation for many schools starting this weekend, so there are a lot of special activities going on through the week. Spring has sprung! Re-emerge from hibernation with these local events. Here’s your Weekend Outlook. Hyannis, Cotuit, Sandwich and Harwich, there are events all around the Cape this weekend. Here's your Weekend Outlook. There are some pretty unique events to attend in the next few days. Here's your Weekend Outlook. Theatre or music, the choice is yours on the Cape. Here's your Weekend Outlook.